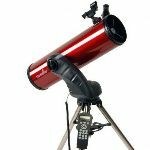 Here is your guide to buying the best telescope for stargazing - We have a range of high quality telescopes carefully selected to provide ease of use, fast setup with great views of the night sky at budgets to suit everyone. 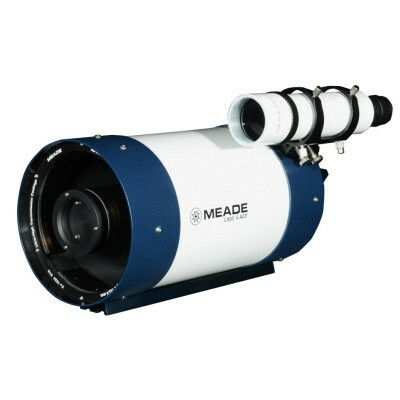 Every telescope is a genuine UK version with full warranty backed by our free lifetime technical support. 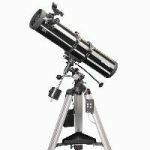 Astronomy is a complex subject and hobby, the equipment is often very technical and compatability between products and brands can be daunting. 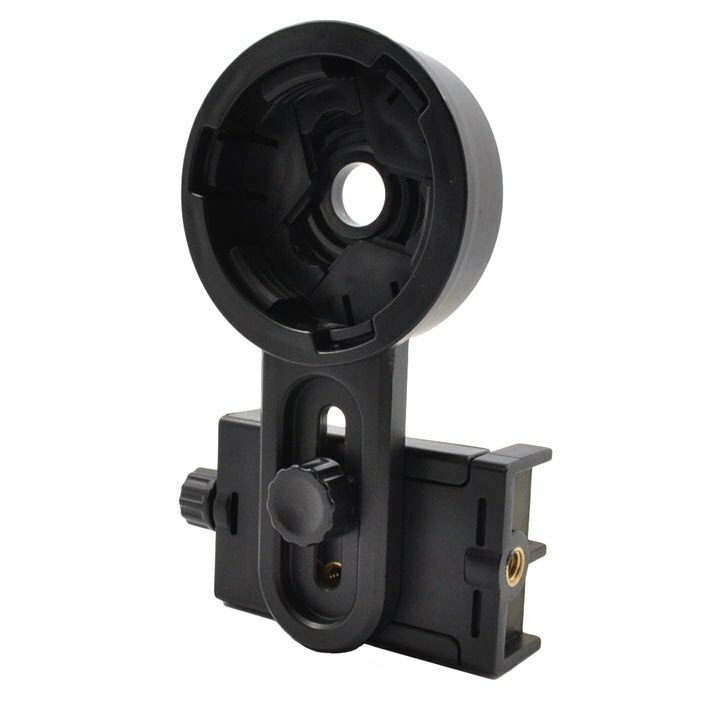 We are happy to guide customers to the right products therefore hope you see the benefit of our telephone number being prominent on every page of our website. Call 01322 403407 - Our phones are often busy but Emails are responded to fast - You can also message us via the messenger icon at the bottom right of each page of this website, we often reply to emails and messages out of hours to. We are customers to so we decided contact options are important! 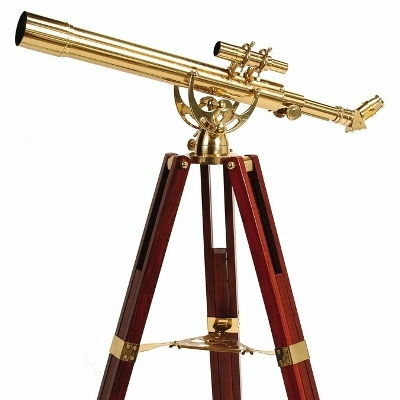 For those who want a gift as wonderful to look at as to look through we have a range of superb brass instruments with mahogany tripods to fit in the most elegant room this Christmas. 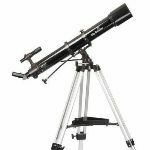 Although they are primarily built to look and feel fantastic they are still practical telescopes that provide good views, many are made to view corrected images so can be used for daytime observation of your country estate! Binoculars cannot show the moon and planets close up like a telescope for several reasons, especially as they are not designed to provide high magnification. 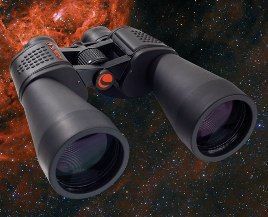 What binoculars are extremely good at is giving a natural view with both eyes in addition to providing a very wide fields of view (often as much as 10 full moon diameters), in other words you see more sky area which generally will mean many more stars in the night sky. 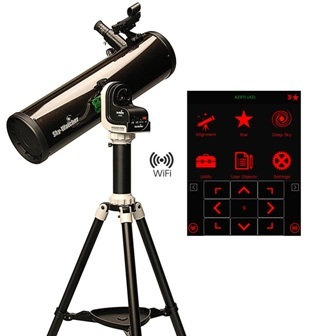 For astronomy, binoculars fall into two catagories, hand held and tripod mounted. 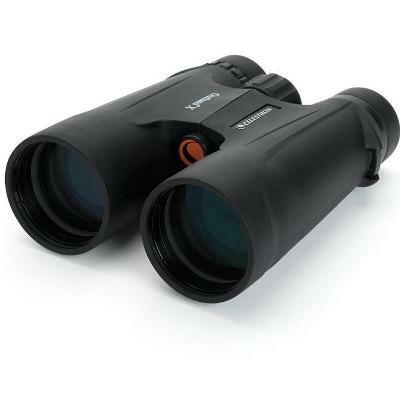 Hand held binoculars are great for casual observing in sizes up to around 50mm lenses with a magnification of 10x - going larger or higher power will be very difficult to hold steady. 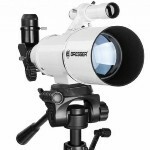 A good 10x50 binocular is perfect for hand held binocular astronomy with more than 50x the light gathering ability of the human eye. Under good skies there are numerous clusters, galaxies and nebulae within reach of 50mm binoculars. Larger aperture or giant binoculars are much more impressive with 70mm, 80mm, 100mm and even larger lenses with massive light grasp they can show a serious amount of detail including structure in galaxies and nebulae under good skies. 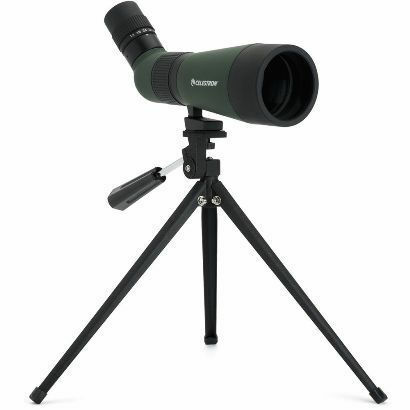 With this size of binocular you need to use a tripod, thankfully virtually all binoculars can be easily fitted to photographic tripods which are portable and cost effective. 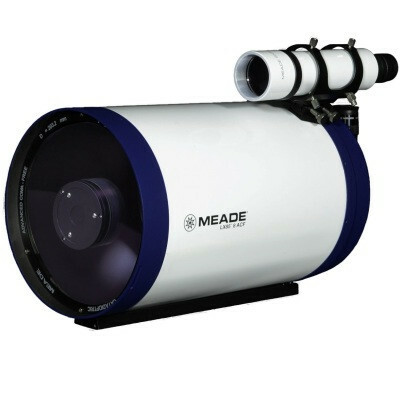 A telescope can be used anywhere, for the very best views of course a location that is darker and as far from street lighting as possible is best. Even the average suburban back garden can provide great views of solar system objects but also many deep sky targets. We have enjoyed great views of Saturn, Jupiter, Mars and of course the Moon fron central London! So dont be put off if you do not have access to pristine skies, there is always something to see and enjoy in the night sky. 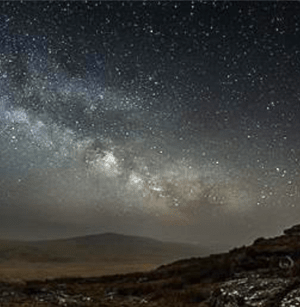 Vist the Go Stargazing website where you will find all the best dark sky locations in the UK as well as listing of stargazing events throughout the UK. If you are in the South West or planning a visit we would recommend Stargazing on Bodmin Moor at the Colliford Lake Park Campsite, a true dark sky location with amenities and camping. There is even a pay on the day scheme so you ccan simply arrive and start observing when the weather is just right. Thoroughly recommended.